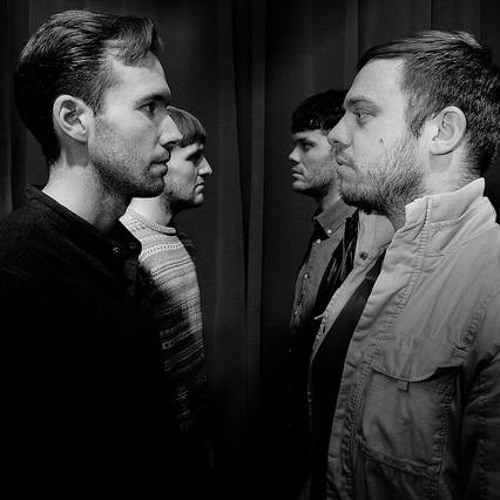 Free download of Dutch Uncles' remix of Duet by Everything Everything. I get a coldplay vib! Really 'ebby and flowey' with the LFO's and what not, layered with the same feeling in the bounce of emotion-Hey creating a great Motion throughout your whole piece. I dig it. Thanx for sharing. Peacefully, SPooKY C. and such.....;)KY C.